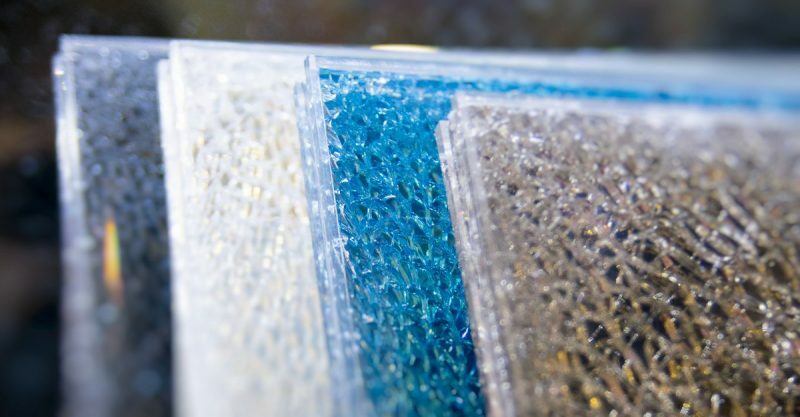 An array of decorative glass options for your windows, doors, conservatories and glass products. 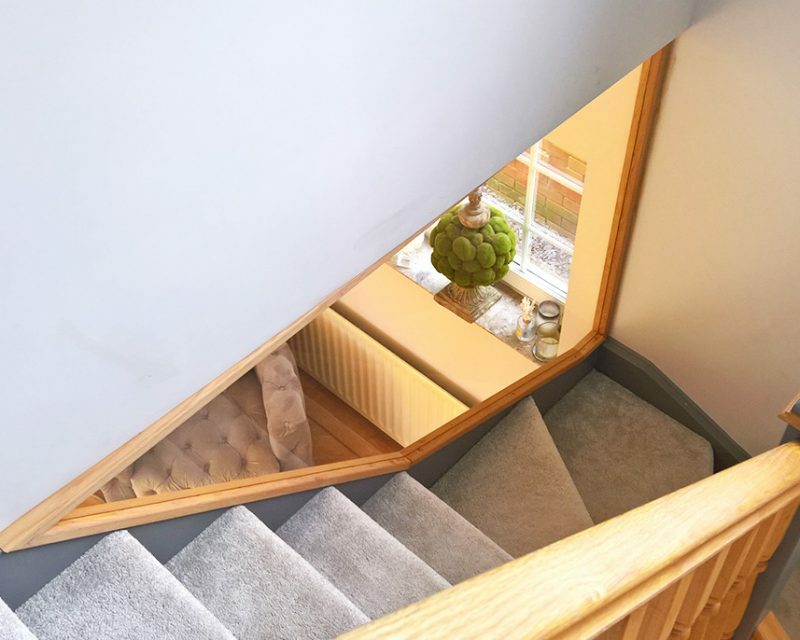 Whether we’re fitting the entirety of your home with a unique window or door, reinventing your property’s character with a new conservatory, or transforming your interior with a sleek glass product, you can guarantee complete control over its look. 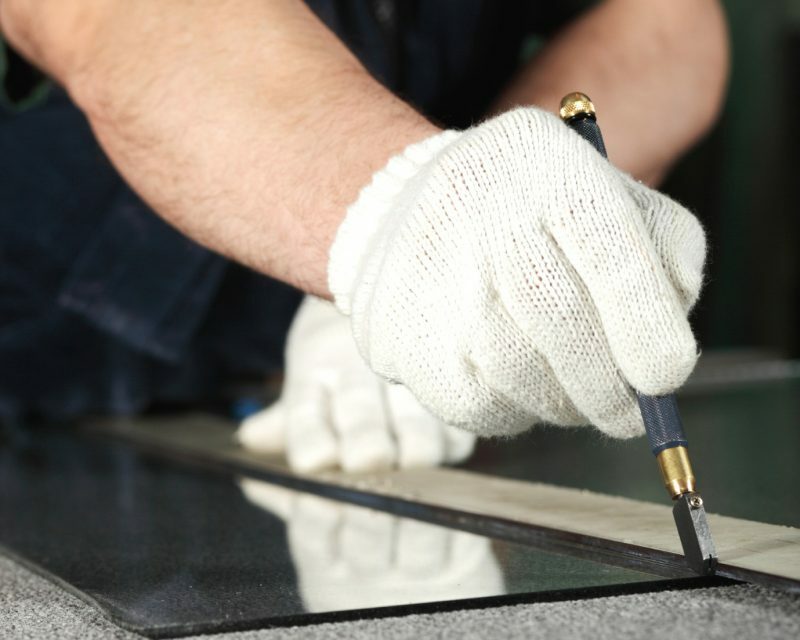 From the material and colour to the glass & glazing itself, you can create the perfect product to suit your property. The options with your glass and glazing configurations are endless! 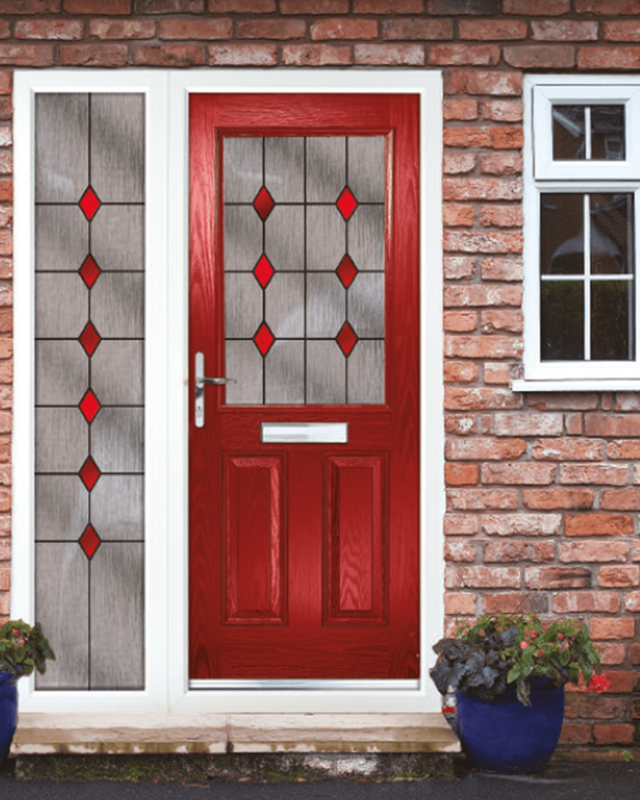 Below is our glass option range, which is available on every one of our products. 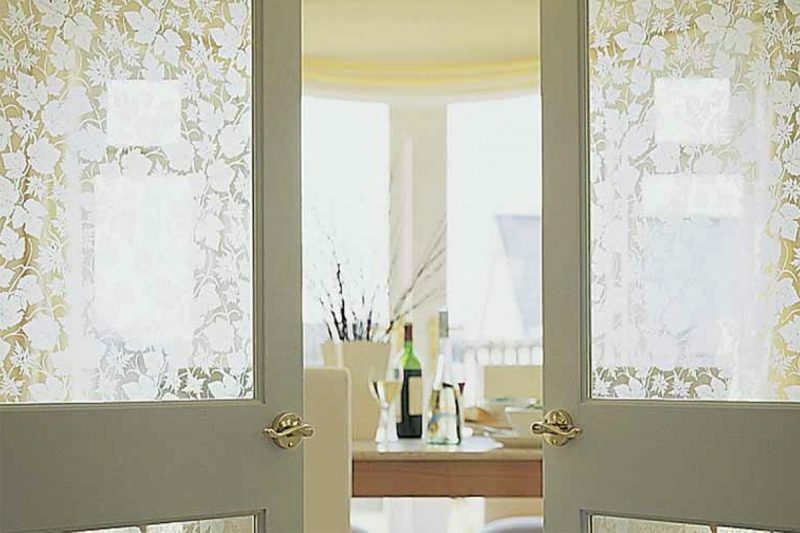 Decorative glass has been used through the ages to imbue windows and doors with beauty, style and elegance. This ancient yet timeless craft has enjoyed a revival over the last 20 years as modern home owners have discovered its ability to add character, charm and originality to their uPVC doors and windows. For privacy, pure style or to allow more light into internal rooms, decorative glass gives you a whole range of attractive options. 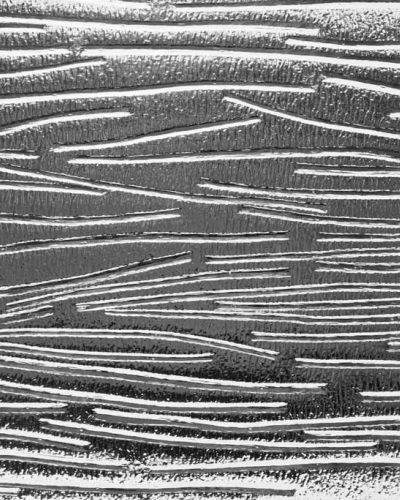 In fact, Pilkington gives you a choice of no fewer than 18 different textured glass designs, together with our premium range of etched glass – from classic to contemporary, no one offers a bigger choice. Make a real statement with your new windows by adding a touch of colour to your home. our coloured windows are the perfect addition to any style property. Whether you own a modern or traditional style home, we have a colour and style to suit every taste. Leaded lights are the perfect choice for any home owner who is fortunate to own a historic property. Not only are leaded windows ideal for retaining a periodic architecture, but they look stunning. 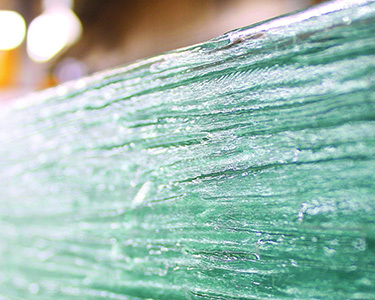 Our leaded window options are vast. 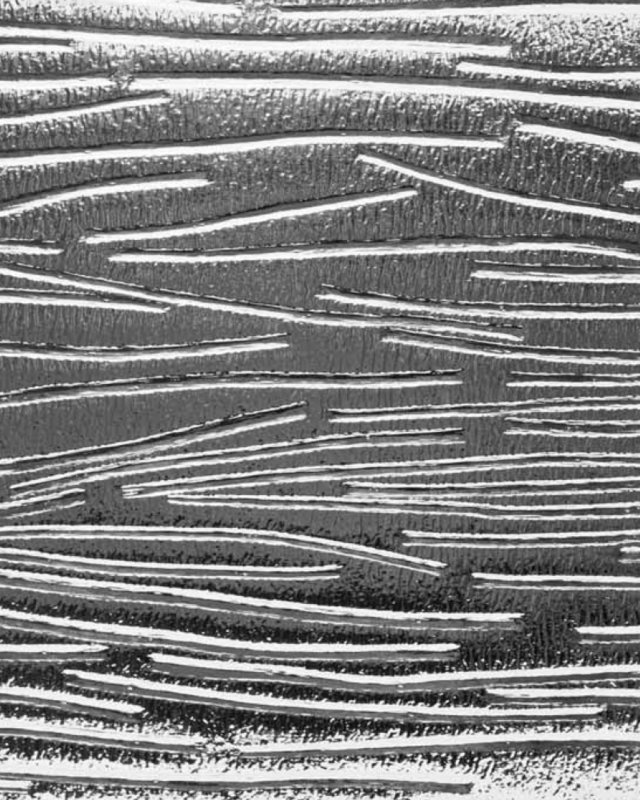 From mock-lead to diamond and square lead, you will have the choice of many lead patterns! 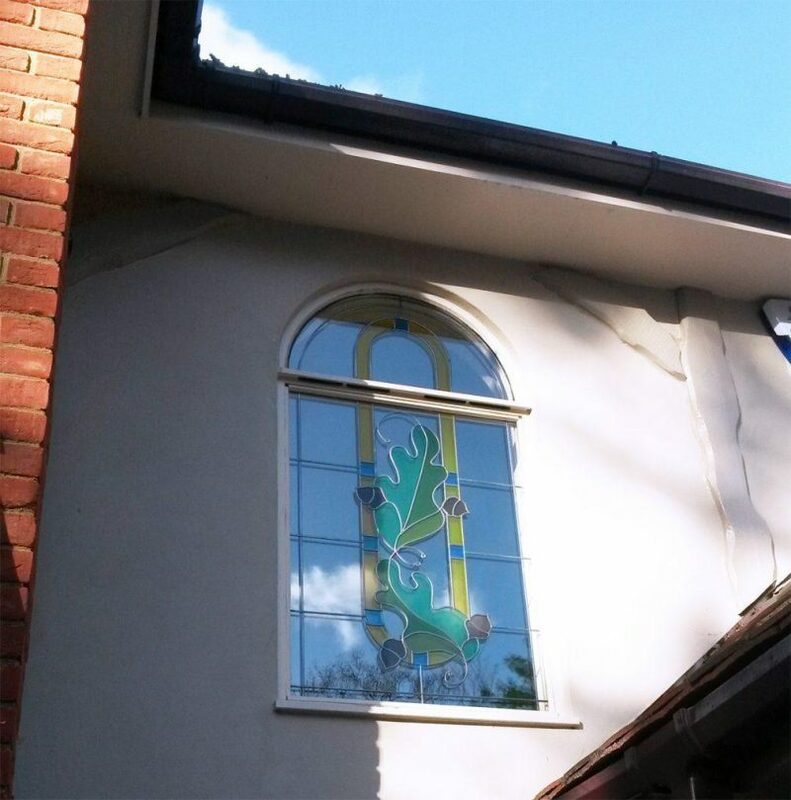 uPVC stained glass windows are perfect for any property which displays traditional architecture, and it’s becoming extremely popular with modern properties too. 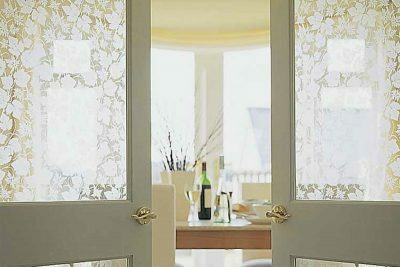 Many people have stained glass for both windows and doors, and they can even be created for conservatory glazing. 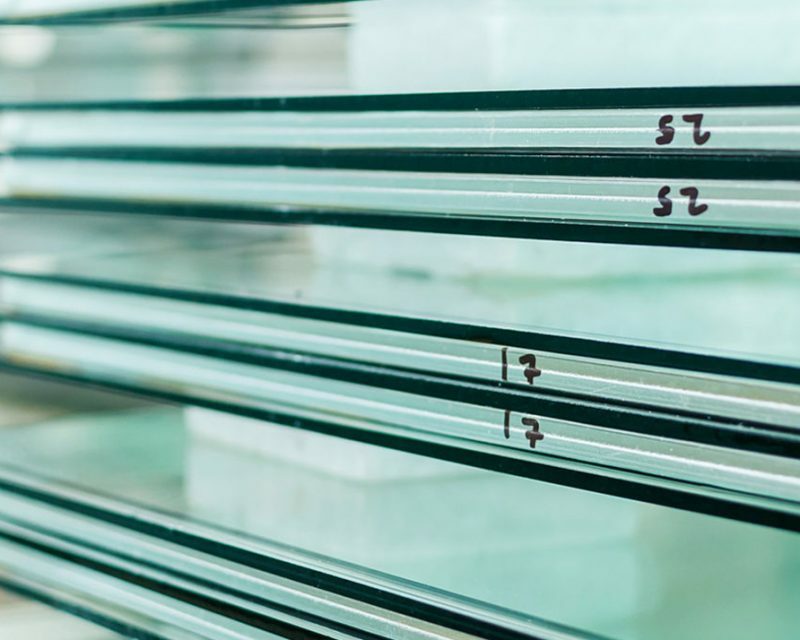 Our team can provide you with a range of double glazing stained glass patterns, to help you design your next window. As the entry point to most homes and businesses, doors and windows represent the easiest opportunity for a potential intruder. 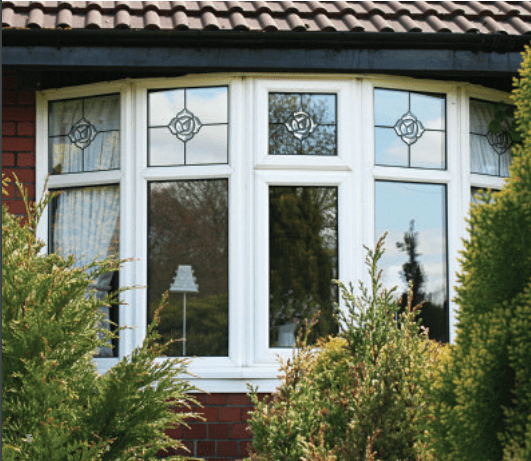 Secure double glazing, however, presents a serious challenge for a burglar. 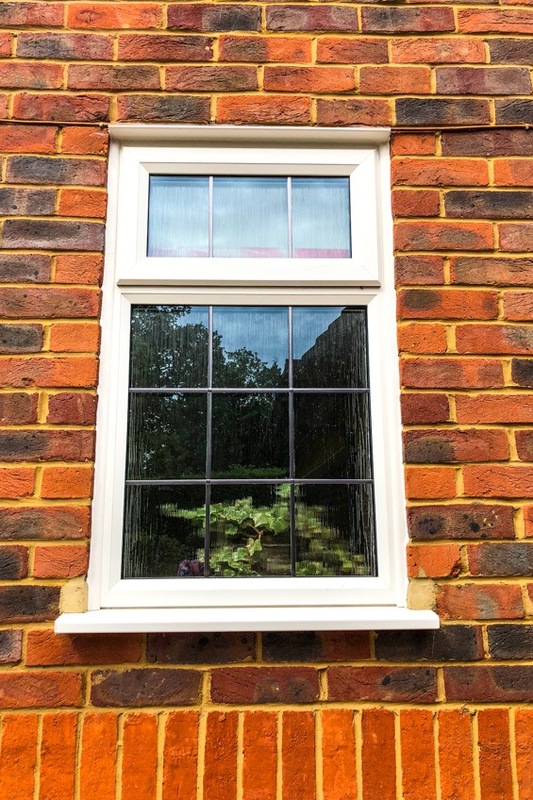 The aluminium frame makes it impossible to jemmy the window and criminals will think twice before attempting to break the double layer of toughened, impact-resistant glass. Our bevelled glass incorporates 5mm glass multi-faceted pieces, clusters and shapes which refract and reflect light to create a constant interplay of movement. 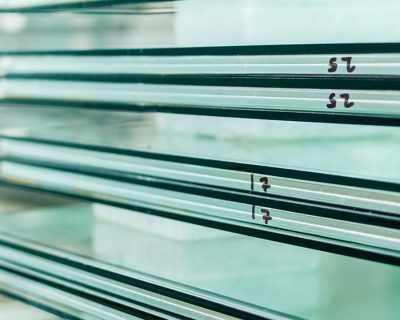 Choose from clear or coloured bevelled glass designs to create windows and doors of distinction. Do you like the look of one or many of our glass options? Our team would be more than happy to discuss your glass options with you and to get to work on putting together your free quote!